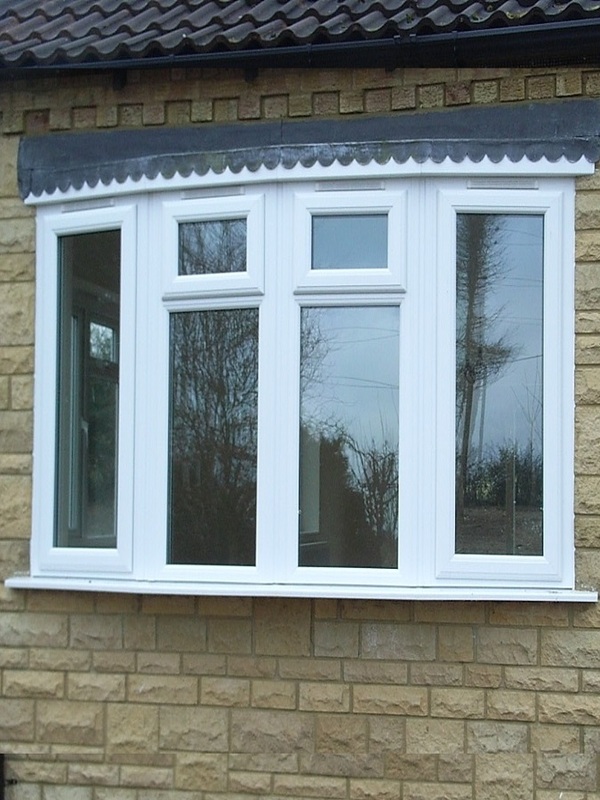 Bay and bow windows became popular in Victorian architecture and can be effectively replicated today to create attractive external additions to any home, whilst enabling you to make the most of your inside living spaces. Whether added to a kitchen, living room or bedroom, the incorporation of more glazing means that far more natural light enters your home, making your rooms look and feel more spacious. In addition to letting in light, bay and bow windows create a versatile new space. This can be a cosy corner filled with pillows and perfect for reading, a place for storage, or a simple sill to complement and enjoy your outside view. With Cliffside you can choose different depths of sill, making it easy to create a space for you and your family to enjoy, that is tailored to your needs – whether you live in a traditional or more modern property in Lincolnshire. All of our windows are made from high-performance modern uPVC and can incorporate Europe’s most popular energy efficient glass from Planitherm. The combination of these materials allows heat to be retained within your home, whilst also increasing security and aesthetics. Our bay and bow windows are also available in a range of colours and finishes, enabling your home to have character and seamless lines between window and wall, both internally and externally. 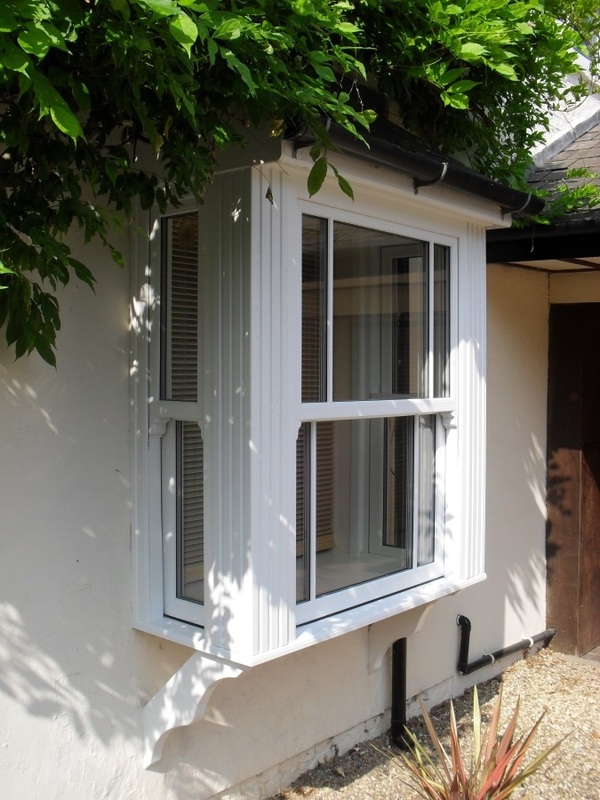 Why choose bay and bow windows from Cliffside? 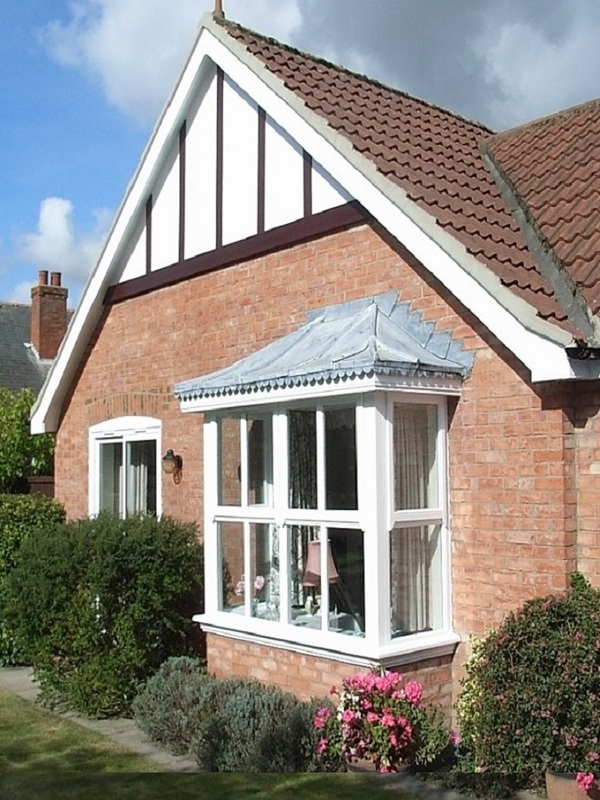 Based in Dunston, we are ideally located to offer bay and bow windows and other home improvements to homes across Lincolnshire, including Lincoln, Grantham, Sleaford and Boston. It’s quick and easy to enquire about our home improvements today or to make a day of it and visit our Lincoln showroom!